LWMTA meets the third Tuesday of each month. Please join us! See our Calendar for more information. The Music Literacy Program (MLP) is April 27 at the Eastside Baha'i Center in Bellevue. Students may drop-in anytime between 10 am and 4 pm. Join us for the Spring Music Festival on May 18! The theme is "Entertainment!" with a focus on the music of Broadway, Hollywood, TV, film, and video games. The registration deadline has been extended to May 1. 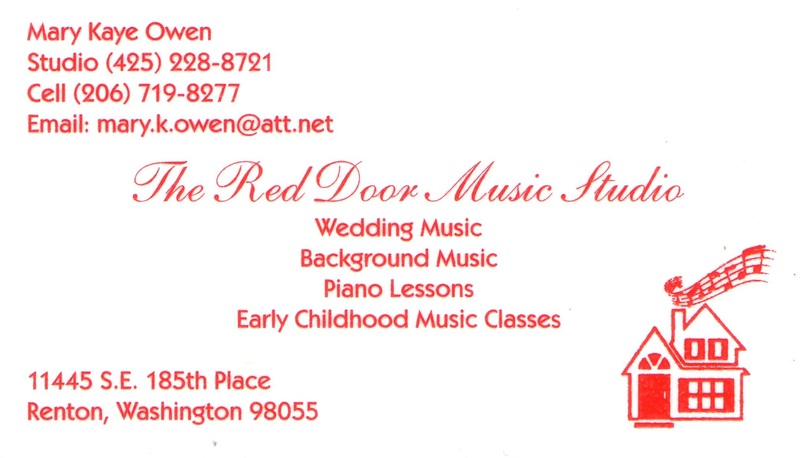 LWMTA music teachers are dedicated to providing a rich and diverse musical education for students. Looking for a Professional Association? LWMTA supports and enriches member teachers with current musical and pedagogical information applicable to our teaching profession. LWMTA supports students with performance opportunities, master classes, workshops, concert excursions and community recitals. Provide a rich and diverse musical education for students. Support and enrich our member teachers with current musical and pedagogical information applicable to our teaching profession. Foster a non-competitive environment for growth. 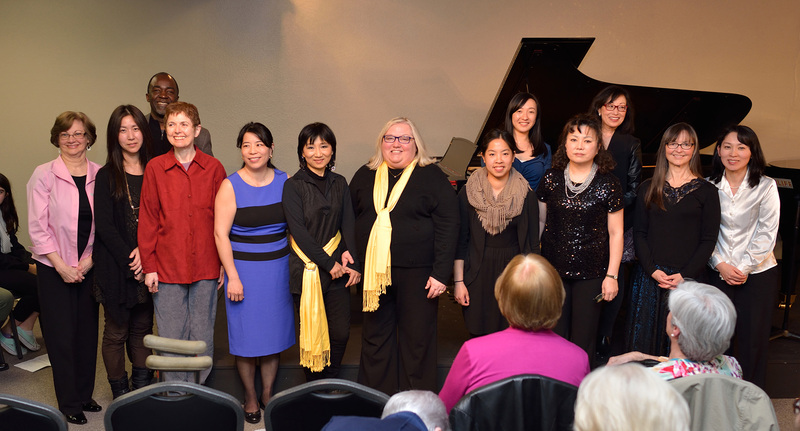 Support students with performance opportunities, master classes, workshops, concert excursions and community recitals. LWMTA meets the third Tuesday of every month (except July and August). See the 2018-2019 Calendar for an updated list of meeting locations and programs.